Having a glass entry door is both very beautiful and fragile, and knowing how to replace a front door glass insert is always a good thing to know. If there is even the slightest crack or break in the seal, the glass will fill with moisture causing the window to fog. This can ruin the whole purpose of a glass section door and will look very bad on the front of your home. You have two options when comes to replacing a front door glass insert; you can call a repairman, who may be able to make it out in the next few weeks and will charge you extra for the service, or you can fix it yourself! Below are the simple steps on how to replace a front door glass insert. 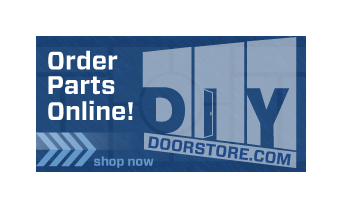 For more door parts and instructions on DIY door projects visit DIY Door Store! 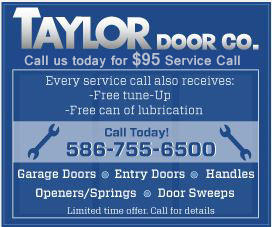 DIY Door Store has everything you need for all your door replacements, quick fixes and more! The next time you need to know how to replace a front door glass insert, visit DIY Door Store or call 888-998-3667!